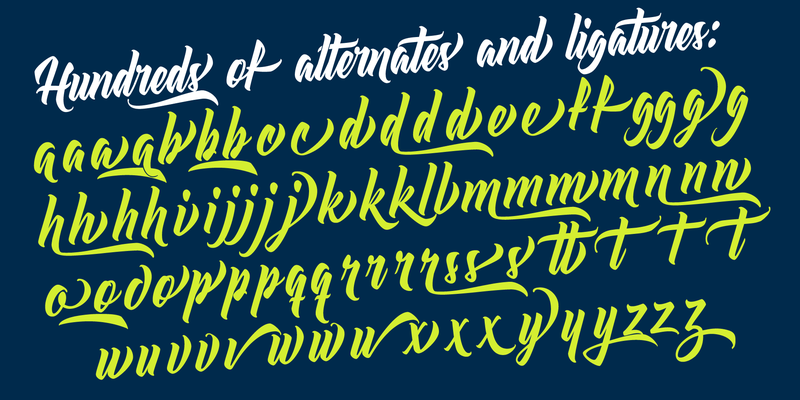 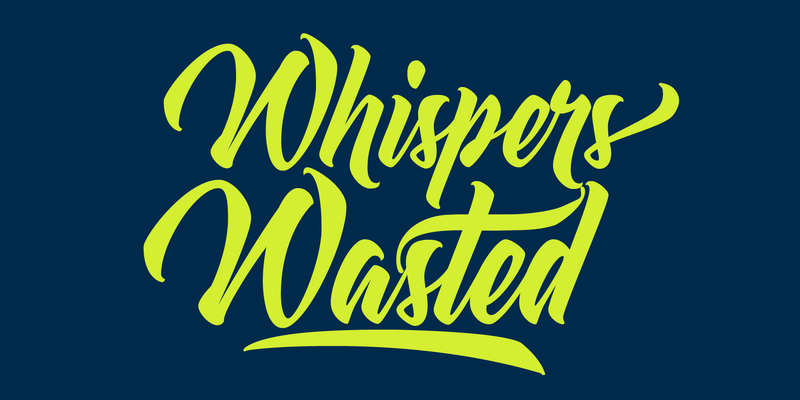 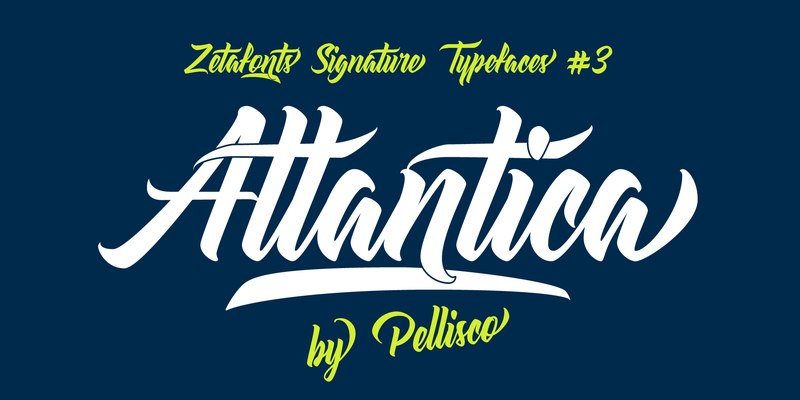 Atlantica is a contemporary cursive brushscript typeface family designed by Pellisco with Cosimo Lorenzo Pancini for Zetafonts. 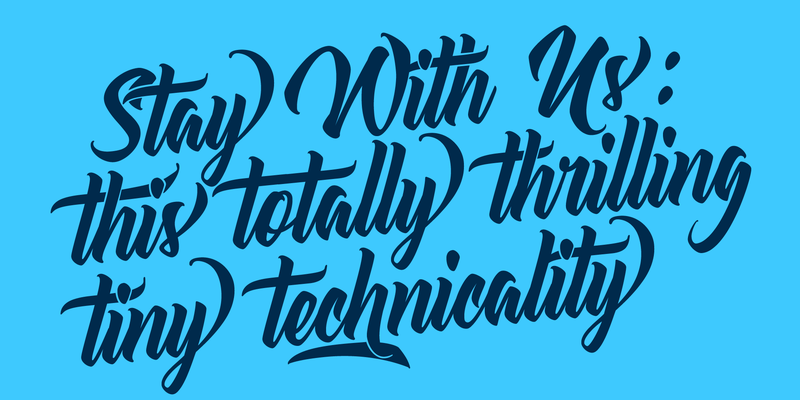 It comes in three variants. 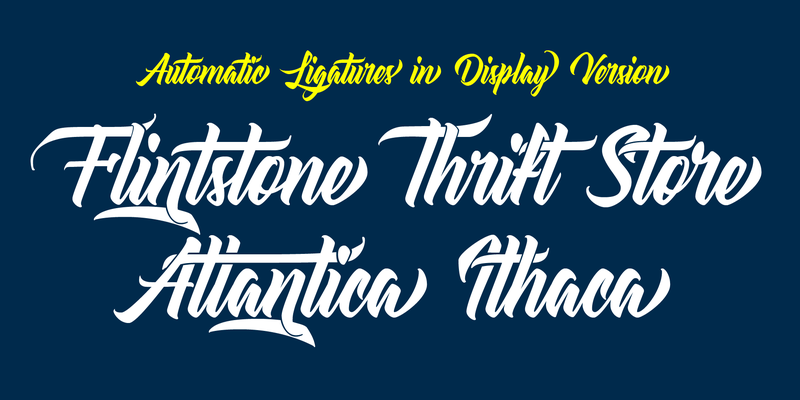 Atlantica Signature offers all the original letters designed by Pellisco with alternates avalaible as glyphs: it's mostly suited for display use. 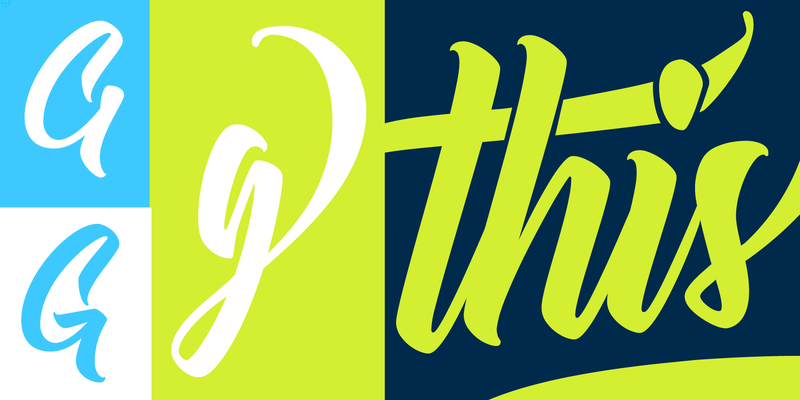 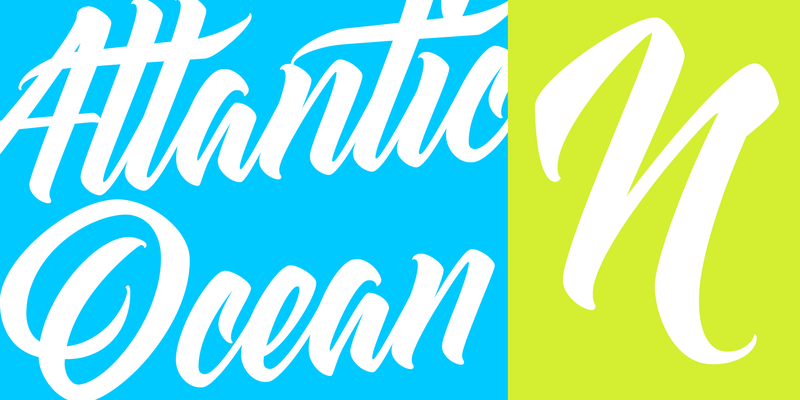 For text usage, Atlantica Text offers better readability by adopting a more restrained lowercase t and giving some small adjustments to the typeface. 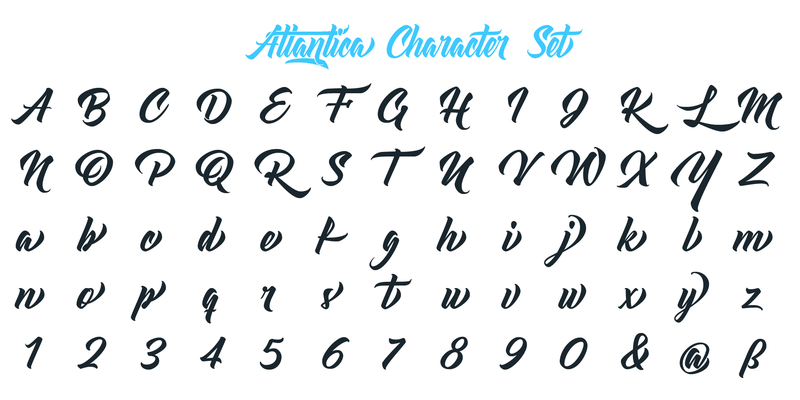 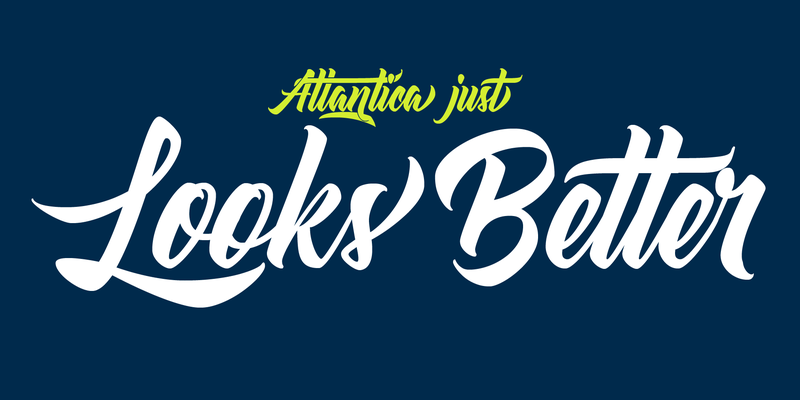 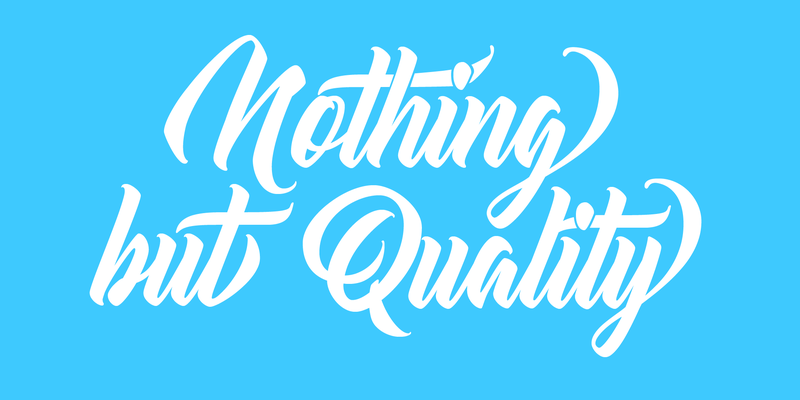 Finally, Atlantica Display offers a flamboyant logo typeface version, with multiple automatic ligatures making extreme use of open type substitutions, to transform every text in a lettering work of art. 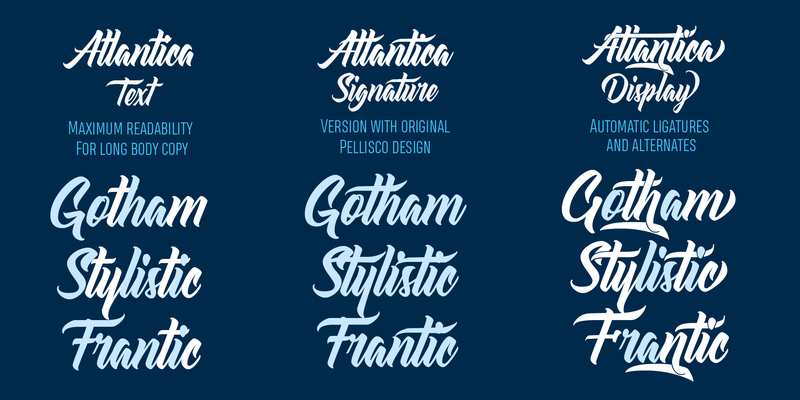 Atlantica is the third typeface in our Signature series, offering typefaces handmade by world-famous lettering artists, designers and illustrators.